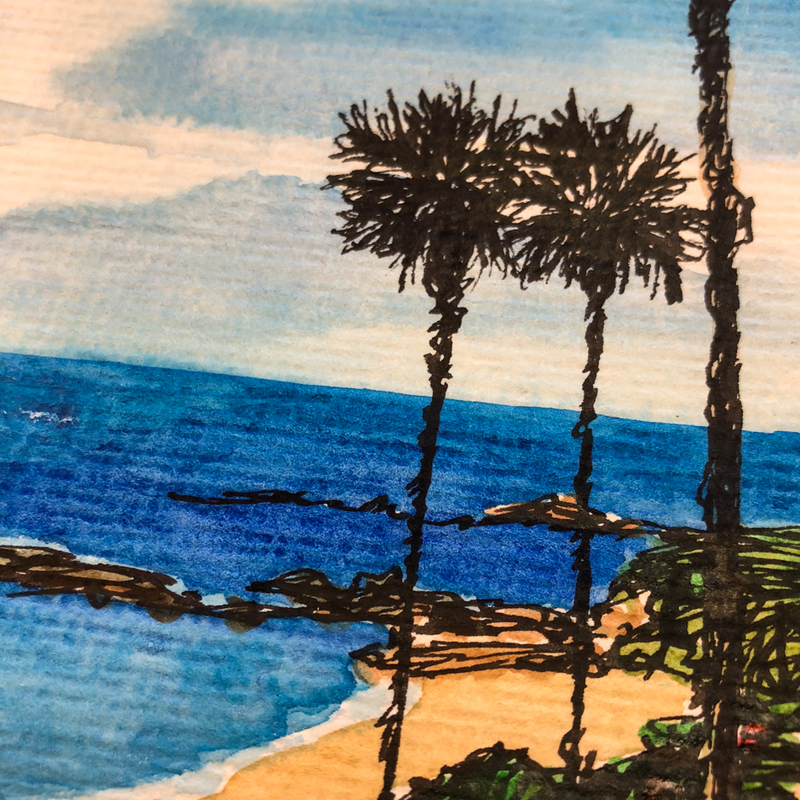 Randy Boyd let’s me use his photos of home, Laguna Beach, to paint from. His images fill me with cheer; I miss home and the beach so much! almost reminds me of an “olde tyme” postcard! 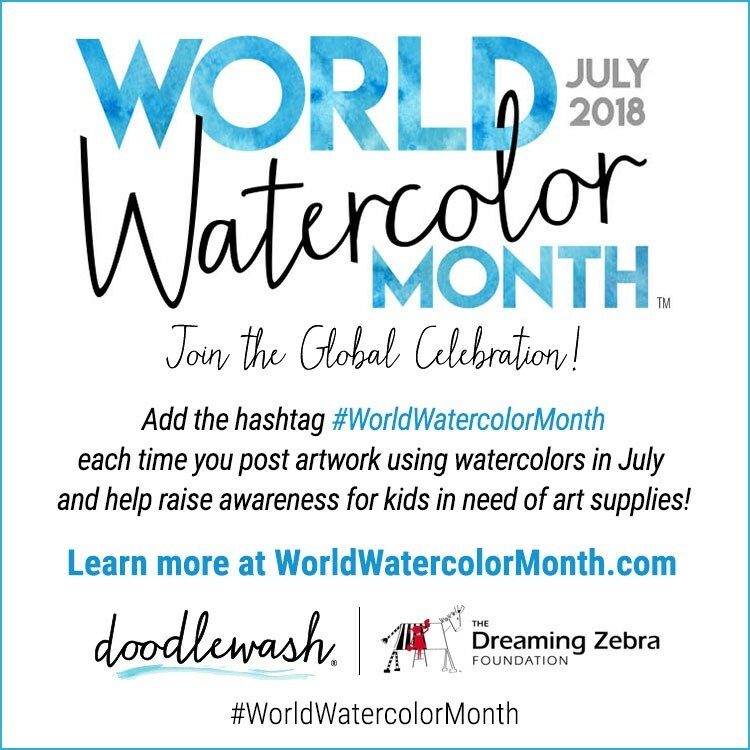 Da Vinci, MGraham and DS Primatek watercolors. 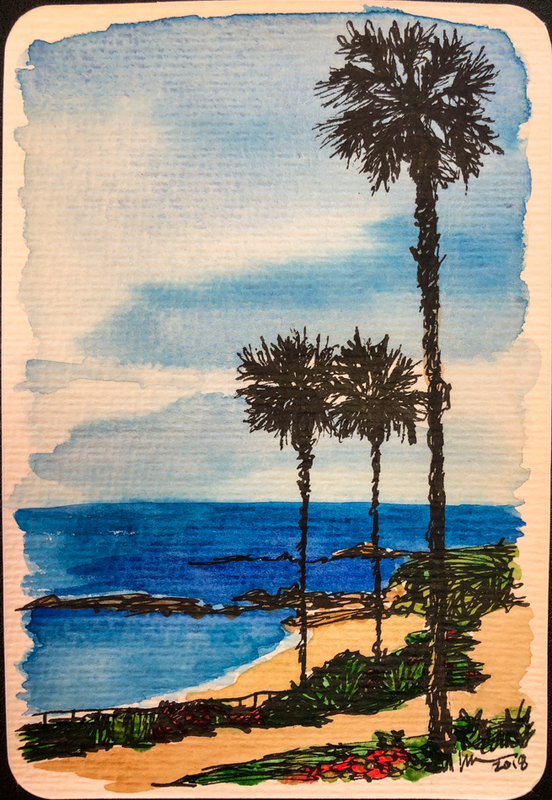 This entry was posted in challenge, ink painting, landscape, painting, pen & ink, process, watercolor and tagged #Hahnemühle, #HahnemühlePostCards, #lagunabeach, #middleofthenight, #palmtrees, #WorldWatercolorMonth, De Atramentis Document ink, Holbein, Lamy Joy, Platinum Carbon pen, Primatek, watercolor. Bookmark the permalink. Do you get back to Laguna Beach much to visit? Not as much as I’d like. Randy Boyd and I went to school to gether, and he takes great pics and let’s me use them! when I saw this in my Bkoglovin` feed I thought it was a photo! Gorgeous Kate! Have a great weekend.